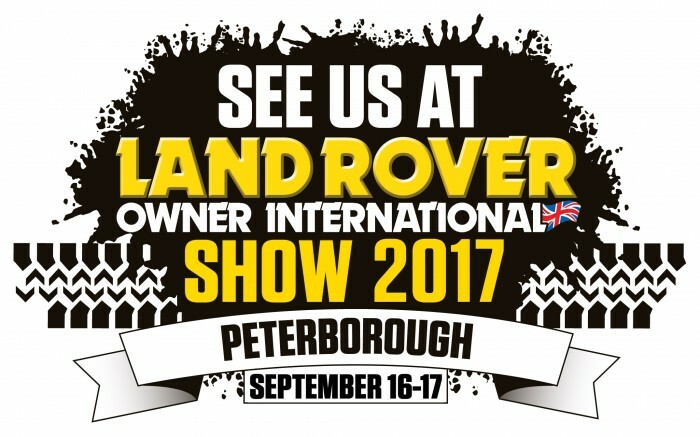 The world's best-selling Land Rover magazine brings the ultimate Land Rover show to the East of England Showground, Peterborough, UK on Saturday 16th and Sunday 17th September 2017. Safety Devices will be exhibiting on stand G11 and will be bringing our 110 Station Wagon and 90 Soft Top fitted with some brand new products that will be available for purchase very soon. We shall also be bringing some surplus stock to sell, so come see us and grab yourself a bargain!